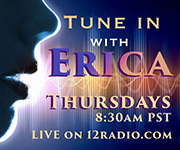 Erica is part of the international 12Family and a spiritual advisor on 12Listen. She is an intuitive, certified Angel Therapy Practitioner, Usui Reiki master with additional attunements to Archangels and Ascended Masters, a bodywork therapist and sound healer. 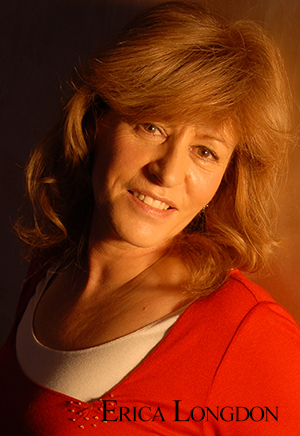 Erica also brings her experience of thirty years broadcasting in television and radio to 12Radio. Breakfast With Erica brings together a lifetime of knowledge and skills.